Christmas time is a perfect time to become experienced in diffusing and blending essential oils. By learning How to Use Essential Oils for Christmas one can assist in getting everyone into the festive spirit of the season. There is nothing better than creating an atmosphere of relaxation, warm spices, the smell of pine needles, or some other woody aroma for the holiday season. Naturally, cinnamon, clove bud, and ginger are strong in aroma, quite warming, and considered to be spicy essential oils. So when diffusing these scents a few drops will go a long way or try enhancing the mood by adding the mild scent of orange blossom to create a pleasing aroma. Christmas is also the time of the year that health issues (colds, flu, and other viral illnesses) are on the increase due to the winter season. So it is a perfect time to be proactive and keep your anti-bacterial and anti-viral therapeutic essential oils on hand. So replace the usual synthetic room fragrances with a diffuser and essential oils that can potentially help to keep your family healthy by warding off the spread of viral sicknesses. 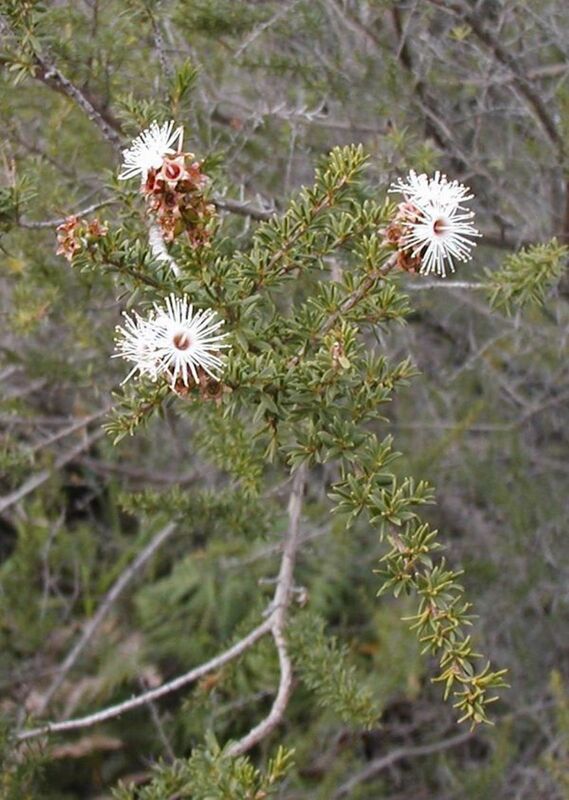 Tea tree, neem, and eucalyptus found on the hub titled, Therapeutic Essential Oils and Healing are good for their anti-bacterial and anti-viral qualities; however others within this hub can assist in fighting the cold/flu season. There are numerous oils that can be used at Christmas time and then can be used throughout out the year. Coniferous oils like Fir Needle, and Scottch Pine, minty oils of Spearmint and Peppermint, spicy oils like Cinnamon and Nutmeg, woody oils like Cedarwood and Sandalwood, and resinous oils like Frankincense and Myrrh. Video advertisement is for pills instead of oil, however, it's informative about frankincense. The history behind the essential oil scents of frankincense and myrrh may entice one to learn how to implement these two therapeutic essential oils into the holiday season. 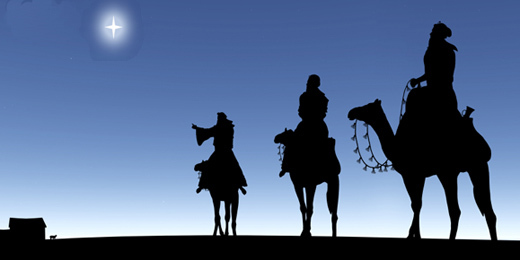 Christians are familiar with the story of the 3 Wise Men that bought the precious gifts of Gold, Frankincense, and Myrrh to the baby Jesus. 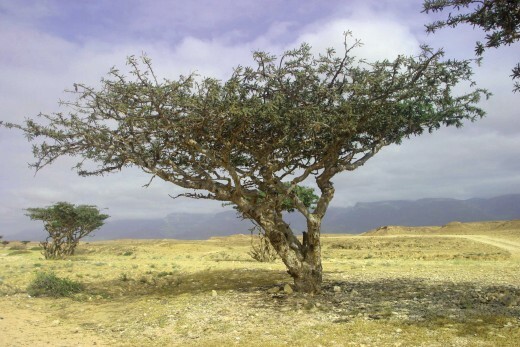 Frankincense is mentioned in one of the oldest known medical records, the Ebers Papyrus (dating from sixteenth century BC) an ancient Egyptian list of 877 prescriptions and recipes. 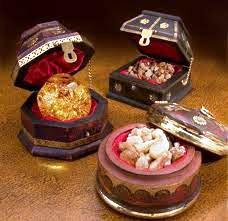 During these times frankincense was more valuable than gold and only those with great wealth and abundance possessed it. In ancient times frankincense was used to treat every conceivable illness know to man, known for its anointing, and healing powers. However, healing was reserved for priests and priestesses only. And the power to heal at that time was focused more on the sacred art of practiced rituals than the actual healing power of the oil itself. The frankincense aromatherapy is said to increase spiritual awareness, promote meditation, improve attitude and uplift one’s spirits. Add frankincense essential oil to sandalwood for enhancing and supporting the skin’s natural ability to rebuild DNA. The medical properties consist of being an anti-depressant, anti-tumoral, immuno-stimulant, and can be used to treat cancer, depression, inflammation, stimulate the immune system, and treats respiratory infections. As stated early Myrrh and Frankincense are resinous oils and they both have similar medical properties. Myrrh is also mentioned in the Ebers Papyrus and listed in Hildegard’s Medicine (a compilation of early German medicine) by highly regarded Benedictine herbalist Hildegard von Bingen (1098-1179). It is written that the Arabian people used Myrrh for many skin conditions, such as chapped lips, cracked skin, and wrinkles. It can be used to treat cancer, cancer, hepatitis, tooth/gum infections, skin conditions (chapped, cracked, stretch marks, and wrinkles) and fungal infections like Candida, ringworm, eczema, etc. Myrrh essential oil promotes spiritual awareness, is uplifting, and also contains sesquiterpenes (i.e .defensive agents or pheromones), which stimulate the limbic system of the brain and the hypothalamus, pineal, and pituitary glands. The medical properties of Myrrh essential oil is a powerful antioxidant, analgesic/anesthetic, anti-inflammatory, anti-parasitic, anti-turmoral, and anti-viral. There are many ways one can use essential oils for the Christmas holidays; you can add aroma to wreaths, pine cones, ribbons, and other decorations, also you can add scent to the wrapping paper of your gifts. Here’s a nice Christmas tree blend that can be used just to provide the aroma of a live tree around an artificial one or a wreath. Combine 5 drops Spruce essential oil, 3 drops Fir Needle essential oil, 3 drops Pine essential oil and 2 drops Cedarwood essential oil. If you want to mellow the scent add a few drops of Juniper oil for a well rounded smell. Add one drop per log for your fire and only include one scented log per fire of essential oils like sandalwood, cypress, cedarwood, frankincense and myrrh. Make sure you let the oil soak into the wood overnight prior to using it for the fire to avoid dangerous sparks. Place 2 drops of oil on a cotton ball and place the wrapping paper in a sealed bag over night. Use woody smells like cedarwood or frankincense for men. Try using geranium or cinnamon for women, and mandarin or lemon for children. However, if you happen to know that individuals aromatherapy smell, then surprise them by placing that on their gifts. As I’ve stated before I love candles and use them almost daily to add pleasant moods and aromatics to a room. Try adding an essential oil to the candle as soon as the wax starts to melt; normally one drop by the wick is enough. Bay is a good choice but I like to add peppermint, cinnamon, mandarin, or other spices to mine. Here is a blend you can mix and try on you candles to create a unique holiday aroma -4 drops of mandarin, 1 drop of geranium, and 1 drop of cinnamon. If you choose to bake or prepare other food items, please be sure to purchase only therapeutic grade essential oil products. Essential oils like cinnamon, clove, ginger, nutmeg, and cardamom can be added to your cakes, pies, puddings, and other desserts. Slowly heat the red wine and add the flavored honey and stir well before you take it off the heat. When the wine starts to bubble it is time to take it off. Note: Read your essential oil products carefully, if the label states "external use only" such oils are not to be ingested by mouth. 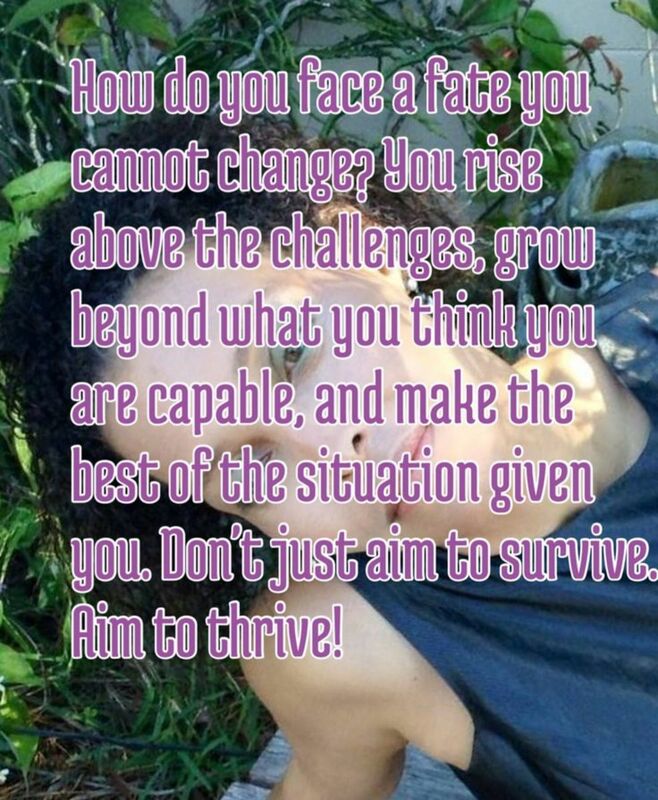 Never apply therapeutic essential oils directly to skin unless advice by an expert to do so. Such tactics can be harmful if performed inappropriately. 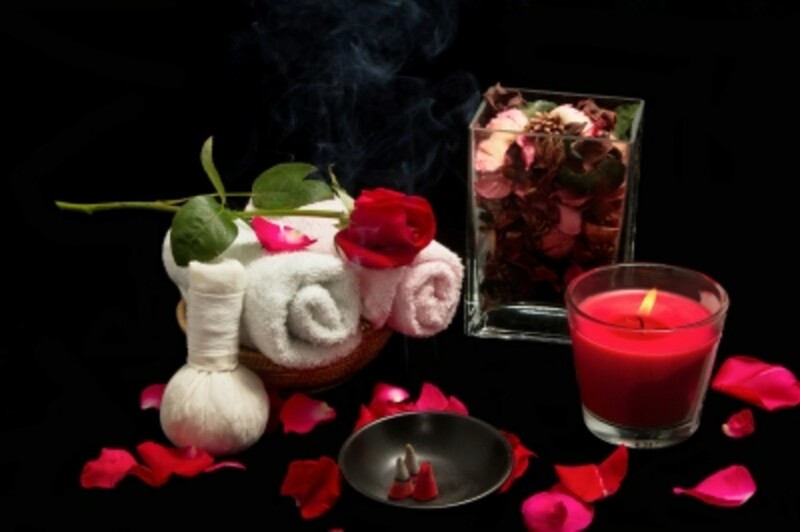 Use blends undiluted in diffusers, in potpourri, on radiant heaters, or on wood chips. But, never near a flame where it can catch fire. For a room spray mix your blend with 1 cup distilled water and 1/2 Tbs alcohol or glycerin. Create a custom holiday perfume by mixing your blend with 2 Tbs pure Jojoba Oil, perfumer's alcohol, or your favorite carrier oil. This concludes How to Use Essential Oils for Christmas which was created at the suggestion of 60DC2 teammates billyaustindillion and Anesidora; after reading my hub titled, How to Use Essential Oils for Halloween. So yes Billy there are essential oils for Santa, and Anesidora I hope you found this one as interesting as the one for Halloween. In closing, always remember to read the labels of essential oil products because all essential oils are not therapeutic and many can not be ingested internally. I just discovered that many manufacturers, Aura Cacia being one for sure, produces both therapeutic grade essential oil products as well as essential oil products for external use only. 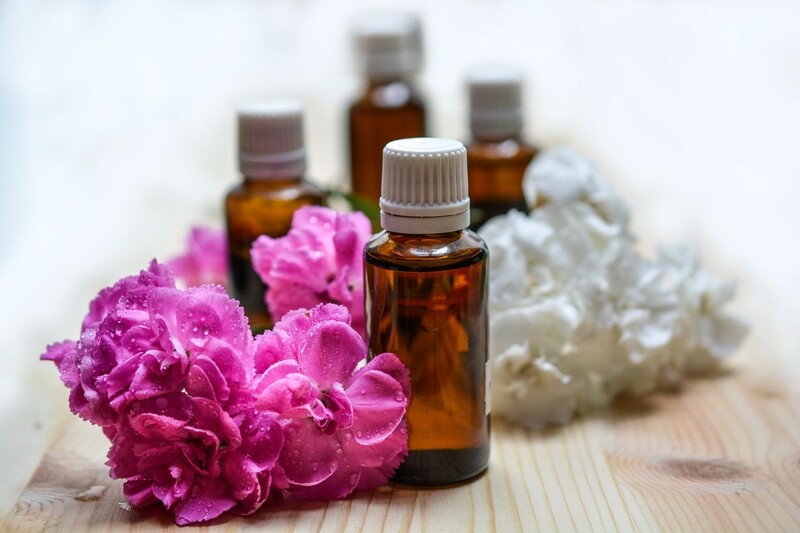 It is important to read labels and know how to use your essential oils properly in order to get the most significant health enhancement and or healing assistance from them. You would not want to swallow something that was meant for external use only, for this could cause more harm to one’s body. Disclaimer: This information is solely for informational purposes. IT IS NOT INTENDED TO PROVIDE MEDICAL ADVICE. 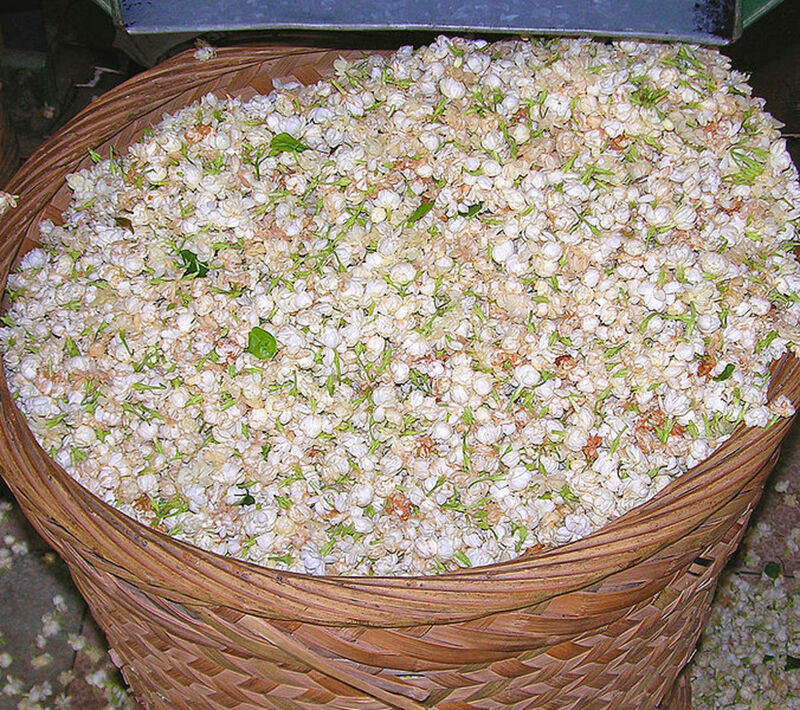 Before engaging in any complementary medical technique, including the use of natural or herbal remedies, you should do your own research, and then consult your present physician. If your doctor does not believe in alternative medicines and you would like to give them a try then find a reputable doctor, TCM specialist, certified herbalist or naturopathist familiar with alternative medicines that can assist you in deciding what treatments might meet your specific needs. Guide and List of Essential Oils that are suited for Christmas from AromaWeb. I love the aroma of frankincense. I need to buy some of that. The wife of my pastor mixes frankincense with virgin olive oil for anointing and such. Good article! Ahhh...essential oils for Christmas is a great alternative health method. I like it, love it, and I think it's a great idea! @anglnwu - Hey anglnwu, I glad you found some info that you can use. Hope you enjoy your essential oil quest for the holiday seasons. Nice read! It is better to prepare and prevent when it comes to dealing with health hazards.. 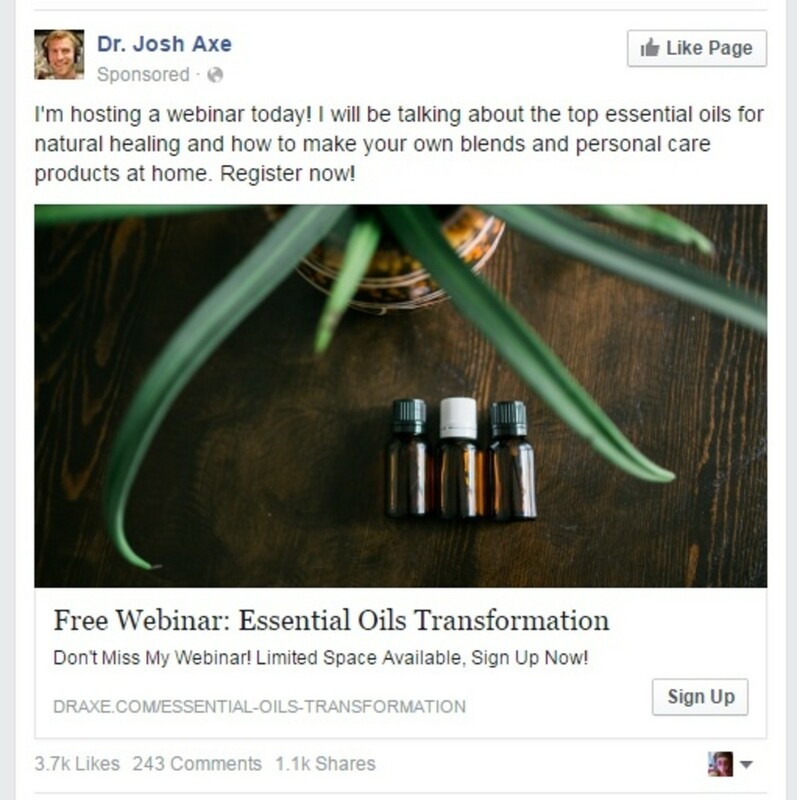 I had no idea about the power of essential oils in ailing health hazards like flu etc. before this read. Thanks a lot. 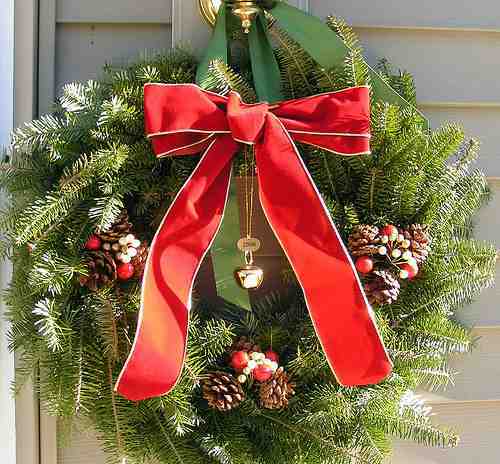 Ah how to use essential oils for Christmas is perfect for all the upcoming holidays as they all merge so well. I can imagine the sites the sounds and now the scents with essential oils of the holidays and Christmas. Some nice tips for use at Christmas. Thank you for the hub. I love this hub, MG!! I'll be referring to it again. Frankincense and Myrrh are such lovely classic, fine-tuned scents, among my favorites. I love the idea of scenting the wrapping paper, too. The anti-viral kinds are a great idea. Eucalyptus is a pleasant fragrance too. Wow, I had no idea that there were so many uses for essential oils. Great hub! Money Glitch, You articles on essential oils have really sparked interest. This is great for Christmas and I am bookmarking all your hubs on this topic. They all have great tips and are well written. I learned so much for this hub. 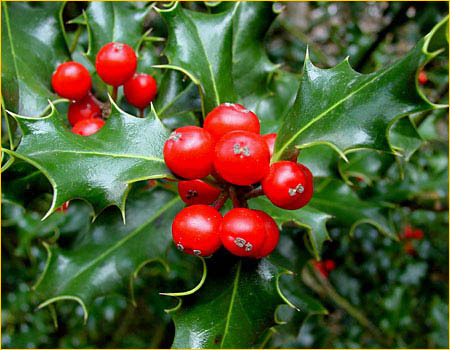 Much of the Christmas mood is set with the scents and aromas associated with this wonderful season. I can definitely use some of your ideas. Rated awesome. Christmas is just around the corner and this hub is loaded with wonderful tips on how to use essential oils. This is definitely a great article on essential oils and how to use them for the holidays. I am glad your team mates suggested you create this. I will definitely get some for the up coming holidays. Thanks Money Glitch!